Estás aquí: Inicio / Arte / Elliot Erwitt. Wilmington, North Carolina, 1950. 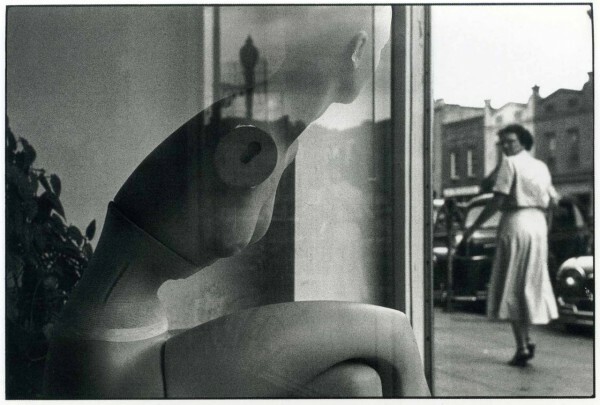 Elliot Erwitt. Wilmington, North Carolina, 1950.